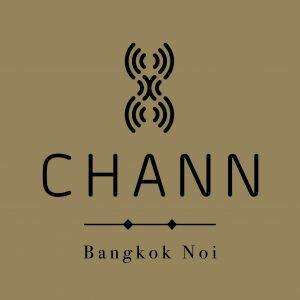 CHANN is a small boutique hotel by the river in the hearth of Bangkok, consisting of 19 deluxe rooms and 3 suites and a casual dining and cafe . Located behind Dusidaram Woravihara temple by road and is opposite of Siriraj Bimuksthan Museum across the Bangkok-Noi canal. The hotel was partial renovated the old-aged two wooden house and two newly-built semi wooden houses. This is our concept to preserve existing valuable element and combined with a new humble design concept to harmoniously reveal a privilege character of the hotel.